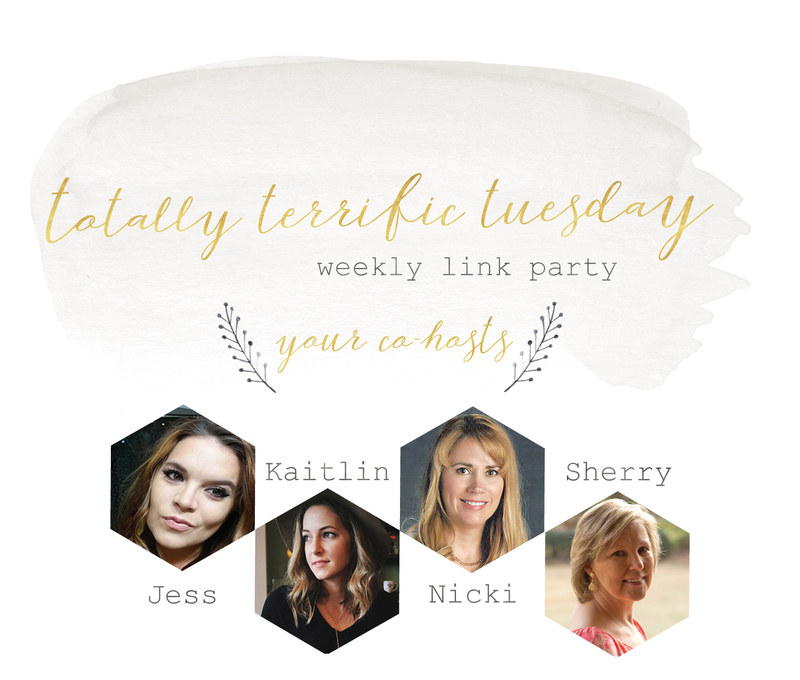 Welcome to the Totally Terrific Tuesday Party #169, we are so glad you are here! Hey friends! I hope you have had a wonderful week, and thanks for stopping by the party today! I’m glad to be back with you today. If this is your first time visiting Sweet Parrish Place, welcome, I am thrilled to have you today! Today is one of my favorite days of the week, because I can’t wait to find out each week what you guys are up to! Welcome to Totally Terrific Tuesday. I have so much fun each week checking out the various link ups and being inspired! I am so excited for people to start linking up everything Fall and Pumpkin! We are so grateful to all of you talented folks for hanging out and linking up!! Have fun! Don’t forget to stop by the Pinterest boards and take a moment to pin a few and help spread the joy by supporting your favorite projects this week! This was the reader favorite from last weeks party. 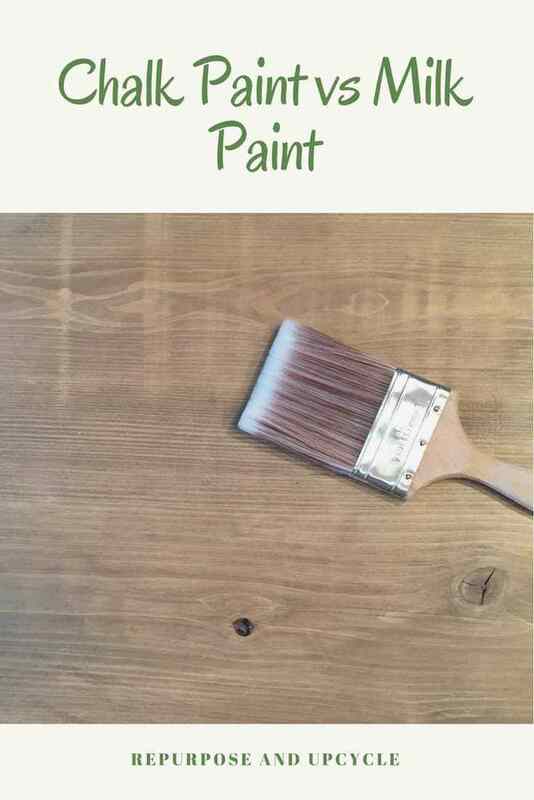 I loved reading all about milk paint a chalk paint and the differences between the two! Find this post at Repurpose and Upcycle. This vintage modern sofa is to die for, it’s just so chic! 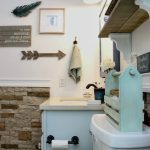 Hop over to Dagmar’s Home for the full reveal. This is my favorite pick of the week!